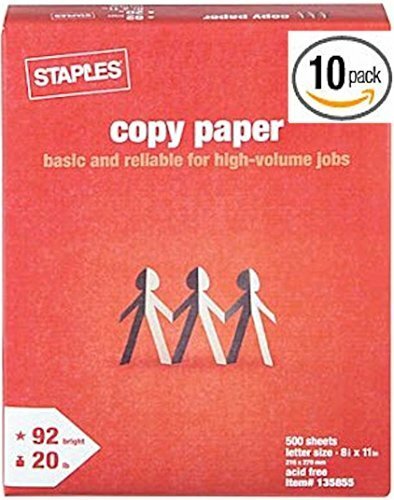 The reliable 20-lb density paper is just what you need for your general business office needs. 92 brightness is perfect for everyday use. Provides the trusted performance you require for your printing (laser and inkjet printers), copying and faxing applications. Sold as a single ream of 500 sheets.